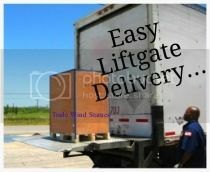 Trade Wind Statues™ uses America's top freight companies for the shipping and handling of our inventory. Over the years we have successfully shipped hundreds of statues to destinations around the United States and the world. 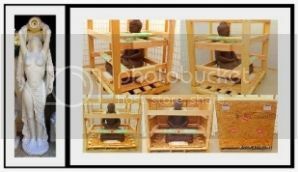 Prior to shipping we build a customized crate complete with a solid wood frame around each statue and a pallet below to ensure a safe, smooth, and seamless delivery! Inside the crate, the statue is padded using braces wrapped in bubble wrap, and other protective materials. The exterior of the wood frame is fitted with custom cut wood sheets that are affixed to the wood frame with screws for easy removal once your statue is delivered. All statues weighing over 100 lbs. 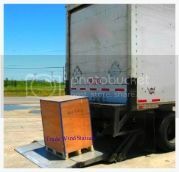 will be crated on a pallet of appropriate size and delivered with a lift-gate truck. Statues weighing approximately 100 lbs. or less will be safely packaged in quality materials and shipped via one of the major shipping service providers i.e. USPS, FedEx, or UPS. Your statue will be picked up at our location in Colorado and shipped directly to your home or business. Please note that our shipping services include delivery only. Uncrating and placement of the statue at delivery location is the buyer's responsibility, but with years of experience we’re always happy to advise! Once your sculpture is picked up from our warehouse, we email you the shipping company’s direct phone number as well as the online tracking information so that you can personally track the progress of your precious cargo every step of the way! Of course you can also contact us directly at any time if you have questions regarding your purchase.The shipping company will contact you once the statue is in route to its destination, in order to arrange a delivery window that works for you. 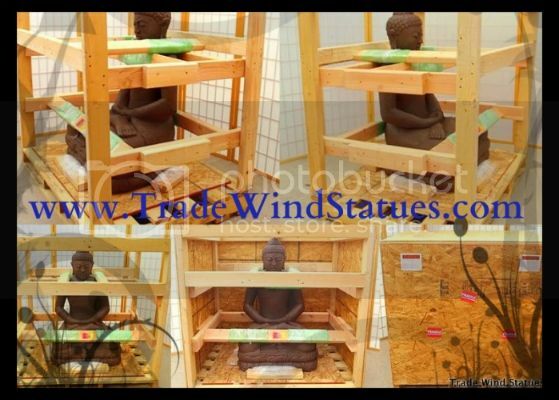 Statues typically ship out from our gallery within 5-7 business days of your cleared payment. Transit time is usually 3-5 business days anywhere in the continental United States. We encourage you to please contact us with any questions regarding shipping, including delivery time estimates on any sculpture in our store. 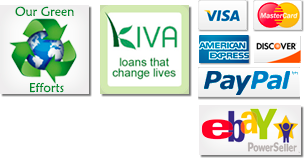 *Additional shipping fees may apply to Alaska, Hawaii and Puerto Rico. **International Buyers - We also ship internationally!!! For quotes on international freight rates please provide us with the nearest shipping port, including the name of the city and postal code. With the exception of Canada, most international shipments will need to be picked up at the port nearest to your delivery address, or other arrangements can be made by a customs brokerage of your choice. Please contact us with any additional questions you may have. Logistics is our specialty and we’re happy to help!